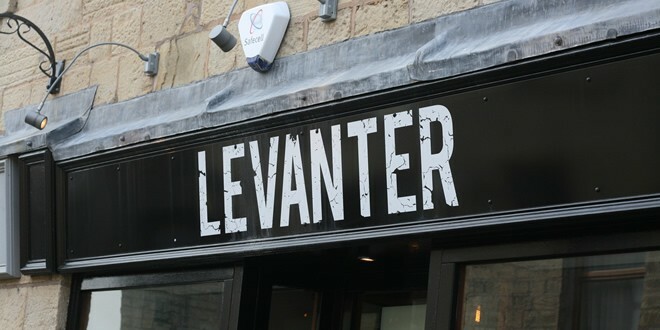 Levanter Fine Foods – Beautiful Spanish Tapas In…. Ramsbottom? !